WE ARE THE CONFIDENCE BEHIND RESILIENT ORGANIZATIONS. We are the foundation for resilience. 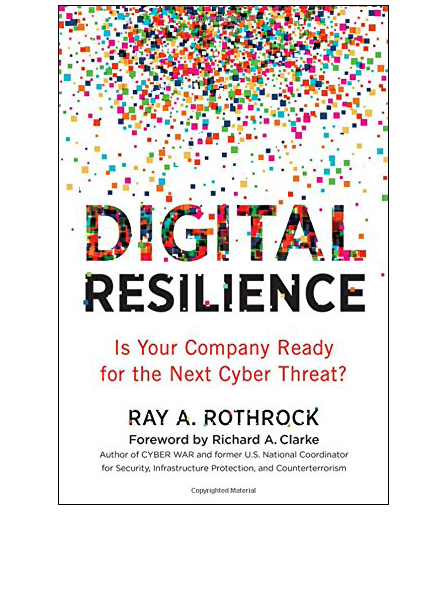 At RedSeal, our vision is a world where digital resilience delivers confidence in the face of cyber attacks. Our customers are those who depend on the most sophisticated security. More than 220 Global 2000 corporations and government agencies that depend on the most sophisticated security depend on RedSeal. Our commercial customers span the finance, utilities, service provider, technology and retail sectors. Our government customers include large U.S. federal agencies, including the DoD, civilian, and intelligence communities. We serve global customers in North America, Europe, and Asia. Our partners are world-class suppliers. RedSeal partners with all of the top suppliers of network infrastructure. Its software integrates with all industry-leading security, as well as with major workflow vendors, providing our customers with a comprehensive network security solution. CRN, a brand of The Channel Company, has recognized the RedSeal channel program in its 2019 Partner Program Guide. This annual guide is the definitive listing of partner programs from technology vendors that provide products and services through the IT channel. We are pleased to announce that RedSeal has been named the 2018 Homeland Security Awards Platinum winner for both Best Cyber Operational Risk Intelligence and Best Compliance/Vulnerability Assessment by Government Security News Magazine. Judging in this category is based on a combination of client organization, technological innovation or improvement, filling a recognized government IT security need and flexibility of a solution to meet current and future organizational needs. RedSeal has been named a winner of Security Today’s Govies Government Security Award for Network Security. Security Today magazine is the only integrated product and technology magazine reaching the entire security market and the awards honor outstanding government security products in a variety of categories.